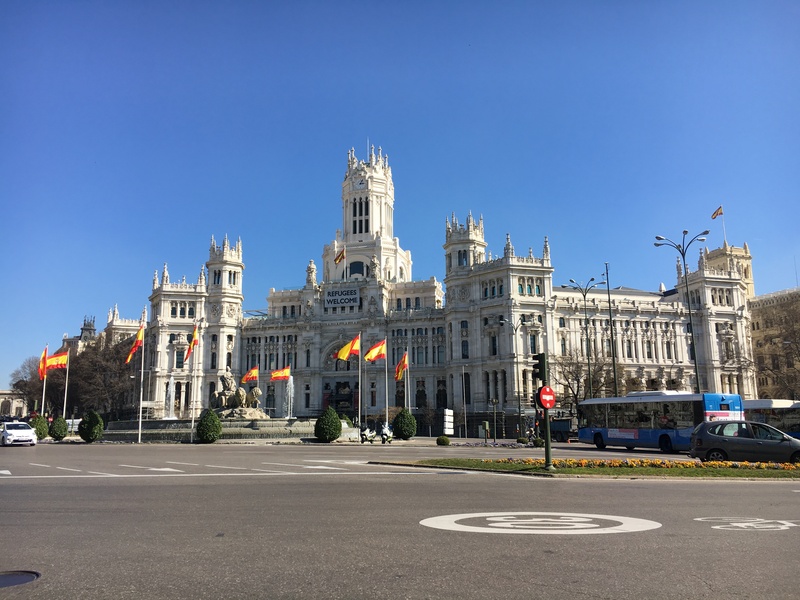 It was another great work day in Madrid, with time mid afternoon for a quick run around the city. This entry was posted on March 3, 2017 by shannonleebanks. It was filed under Photography .